Have you a desire to start your own beauty salon in India? Having your own beauty salon is a combination of rewards and challenges. Starting a Beauty salon business can be a rewarding enterprise. If you are a trained in beauty therapist or simply interested to set up a business, running and managing a parlour can be a profitable venture. All you will need to do is to provide personal service to your clients which will help to enhance their beauty. Today with the growing trend parlour has become a trend in every society and even in village. For their own personal beauty, girls, boys, women and men visit beauty salon. With a very low income this is one of the most profitable incomes. This business can be started by any housewife to earn an extra income. Follow the steps mentioned below to undertake and maintain a beauty parlour in India. 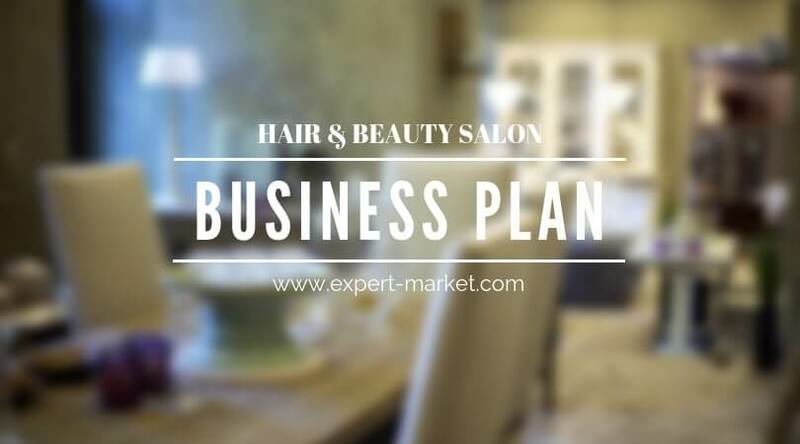 To gain success in your beauty parlour business, planning is crucial part of any business. Think of an appropriate name of your beauty salon or suggestion can be taken from your friends and family. Think of the space where you wish to establish your salon or if you have an existing Property which can be converted into parlour, or else you will need to look around space you can rent. Planning also involves various other factors also like the services you would like to offer, the number of staff you would need and in case your wish to retail the products. Services that can be offered – Beauty salon can offer various services to the customers like hair care, body care, waxing, manicures/pedicures, skincare, etc. Services can be combined together and worked out in the same physical space and some may need dedicated space. You should also decide if you need to open a salon for men or women or both. In such case you need to think if you will provide separate areas for both of your customers to maintain privacy in your parlour. Amount of staff you would need – You need to decide on the number of persons you would hire in your salon. The staff should also be accommodated along with your customers, equipment and décor. Staff should be provided with proper training, way to behave with customers decently and uniforms should be provided to them. Plan to sell retail products – In case you need to sell your products you would need extra space to show case your products. In some of the cities, you will have to register your business before setting up a salon. Check this up with your municipal regulation act. Lastly never forget to provide with restroom to your valuable customers. Beauty salon needs to have sufficient equipments and supplies. All these will be needed for the beauty stylists and customers. Prepare a list of things you will need for your saloon. This list should include shampoos, scissors, combs, bowls, saloon chairs, etc. You can also visit the reputed saloon suppliers in this regard. It is advisable not to purchase equipments of low quality as this may spoil the skin of your customers and also your image in the market. Once the place of setting the parlour is decided, there are various things you need to purchase like sofa, chairs, tables, water points, etc. You should also have a particular theme so that your customers are impressed with your parlour and like the ambience. Always buy product of high quality brand that can be afforded by you. Investment on purchase of equipment should be taken into consideration to reap profits for a long period of time. You will need a reception counter with desk, drawers to keep cash and receipts. If you have knowledge of computer you can maintain all the records in an organized way or try to maintain one well. While you wish to sell beauty products at your parlour purchase all supplies from dedicated franchises which will enable to boost the image of your parlour in the long run. Before starting with you parlour business you need to ensure that you have all the supplies needed. You will need to purchase all the supplies as per the services you wish to provide for your customers. Specialized tools are needed for manicure/ pedicures and waxing. The basic things needed in a first aid box, hair dryers, bowls, equipment cleaner, tissues, sponges, relaxing music, etc. To sustain your beauty parlour business all you need to do is to keep your customers happy. You can flourish in your business if you are gentle and humble to them. You should provide them with good ambience so that they enjoy at your parlour and share their views with their friends and family. Once you have established your parlour, make sure to publicize and marketing your business which will not at all be expensive. 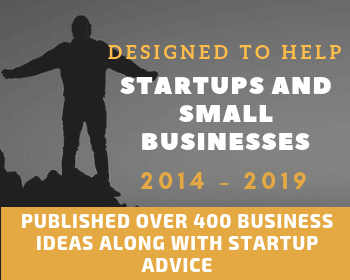 For publicizing you can advertise in the magazines and newspapers, send out flyers in your local areas, advertise online either via dedicated website, or on social networking sites. You can also boost by services by placing an offer like get any three services done at the cost of two. Opening or starting a beauty parlour/salon is not a big deal but to retain it requires your efforts by gaining trust of your valuable customers. 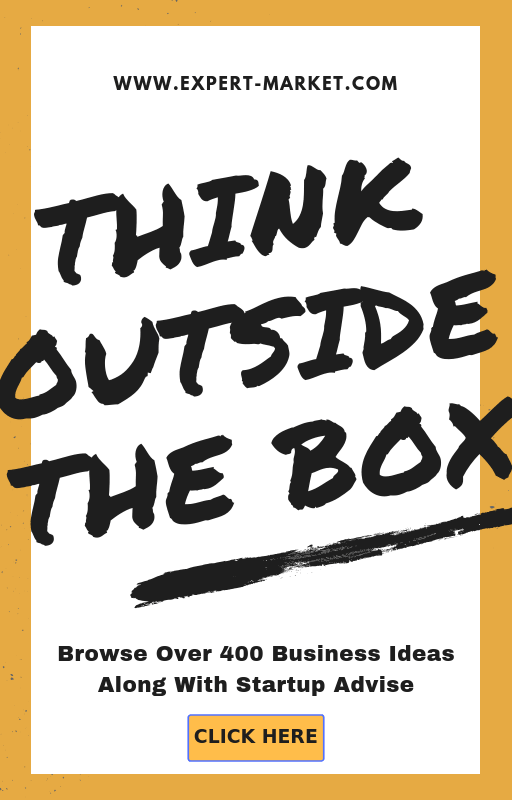 The investment in the business is low in case you open in your own house. You can gain profit by taking franchise of any famous brand of beauty parlour but you will have to make an investment in procuring them for your salon.